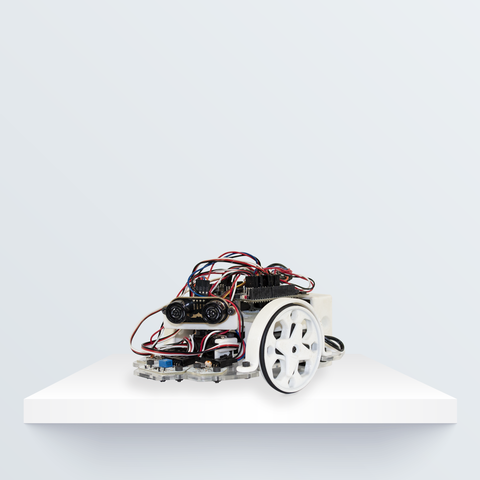 This is an educational robot intended to be used as a sniffer, line follower, search for light and dodge obstacles. You can change the appearance of the robot easily. The four screws on the mudguard sides, allow to hold the skins of your robot. You can find some templates of this skins in the documentation web below. 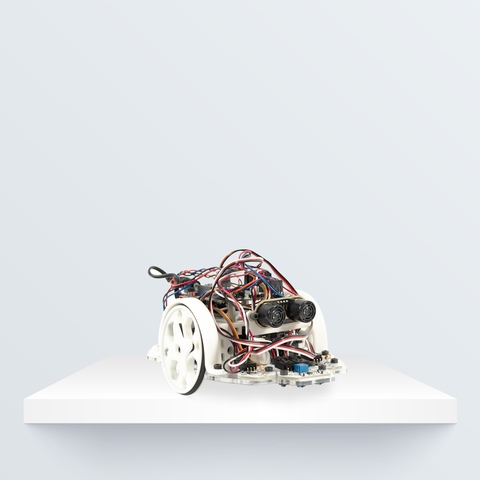 This robot has been developed by bq.